I am trying to be more disciplined about the words that come out of my mouth. I must admit that I can be guilty of saying things that can be damaging to others; "like a sword" the scripture says. Perhaps you have had those moments too when you thought to yourself, "did I really just say that out loud?" The text today also says that our words can bring healing. Jesus sent His word and healing manifested. Arms, backs, colds, even cancer can be miraculously healed, not by a mighty preacher, not even by an emotional service. Our words bring His presence. 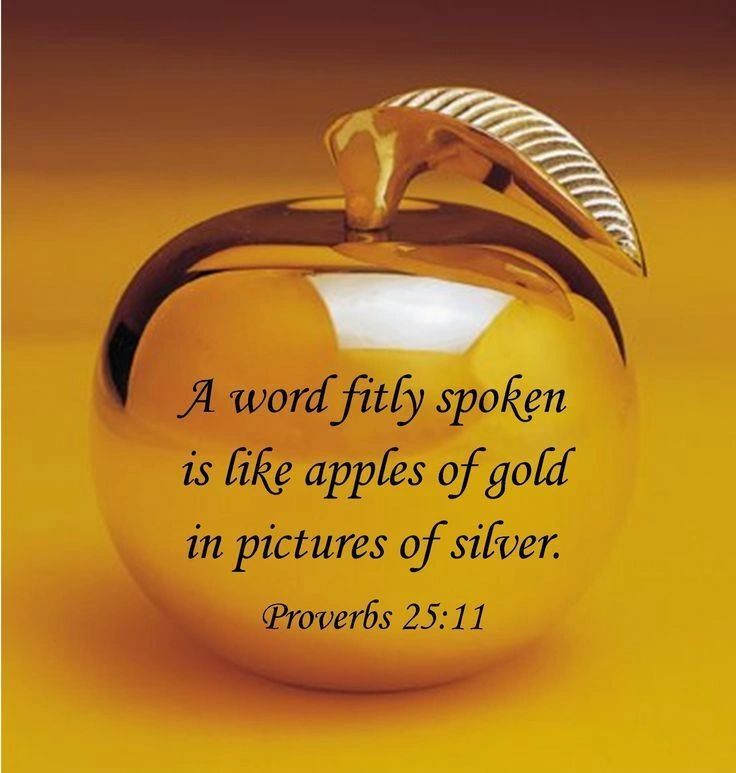 Try an exercise on your own today by watching what you say. How much of your conversation is critical and negative? Replace the piercing words with some positive ones and see God's supernatural healing come to your family, your business and your life.